Following the passage of a data regulation law last year, Apple will hand over management of its Chinese customers’ iCloud data to a Chinese state-owned firm today. In addition to shifting iCloud accounts, Apple will also store the cryptographic keys required to unlock and access the data of those accounts in China. Previously, the keys had been stored in the US, meaning that authorities desiring to access a Chinese iCloud account were required to go through the US legal system. With a government history of censorship and political suppression, the move will likely put the data of Chinese iCloud users at risk, with dissidents particularly vulnerable. Despite assurances from Apple that it will retain control over the keys and store them securely, there is very little the company can do under Chinese privacy laws to stop authorities from seizing encryption data whenever it chooses. After the Chinese market netted Apple some $44 billion last year, however, the company has little option but to cooperate. 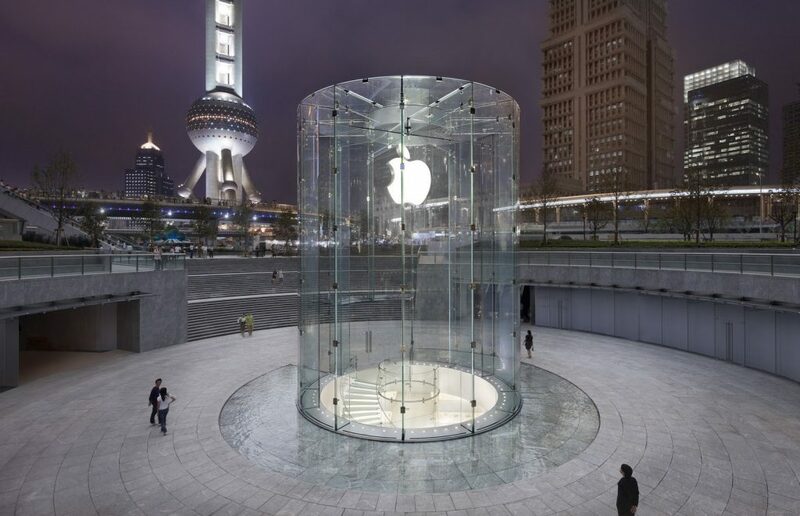 With other big tech businesses, including Microsoft and Amazon, already complying, Apple will be one of many companies that is likely to hand over control of its data to Beijing. Austrian Chancellor Sebastian Kurz and Russian President Vladimir Putin will meet for the first time today in Moscow. Kurz represents the conservative People’s Party (FPÖ). With EU sanctions against Russia for its 2014 annexation of Crimea, Kurz is struggling to satisfy the right-wing factions of his base and his pro-EU economic agenda. Vice Chancellor and FPÖ Leader Heinz-Christian Strache has made clear the party’s position to roll back on sanctions, as he deems Russia vital to finding solutions to the issues in Crimea and Syria. However, with the sway to the right in several European countries, Western allies fear that closer party ties with Russia will allow Putin to assume more leverage over weakening Western democracies. The outcomes of this meeting could clarify Kurz’s priorities as leader. 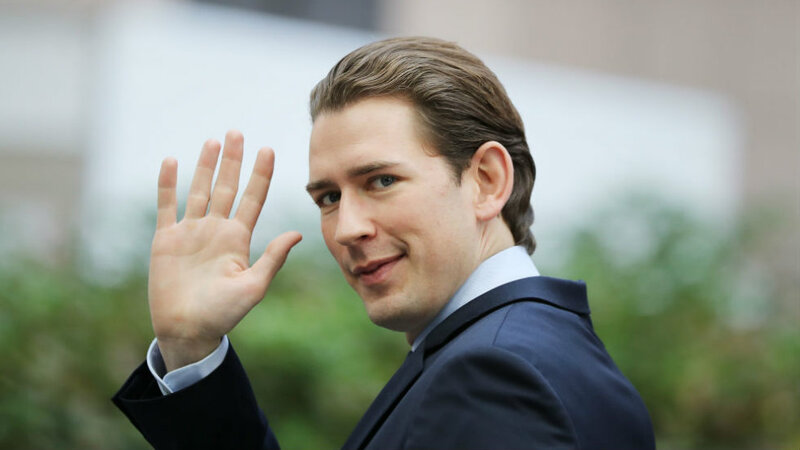 In December, Kurz and pro-Russian Hungarian Prime Minister Viktor Orbán publicly agreed on tightening EU immigration, supporting the notion of Austria’s taking on the role of “bridge-builder” between Western Europe and states critical of EU sanctions. As he did with Orbán last year, expect Putin to have Kurz clarify his position on the sanctions and for this meeting to be an initial step in Austria’s attempt to slowly normalise relations with Russia, much to the EU’s chagrin. A four-year dispute between Russia and Ukraine’s state-owned petrol companies over a 2009 contract conclude in Stockholm today. 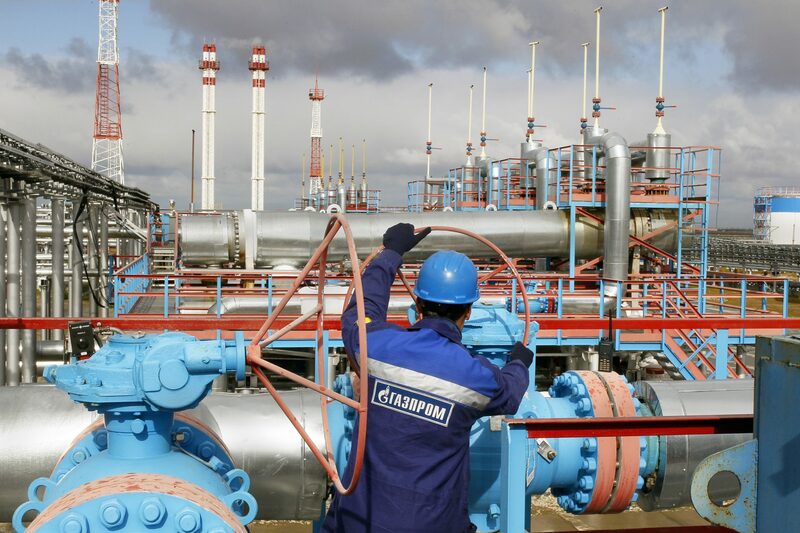 The court will decide on a claim of some $16 billion put forward by Ukraine’s Naftogaz, which argues that Gazprom underpaid it for its role in transporting Russian petrol to Europe. It is unclear how the court will rule on today’s case, although the dispute will have far-reaching effects on Russia-Ukraine relations and the transit of Russian petrol to Europe. Indeed, Russia has traditionally used its gas exports as a means of leverage over Ukraine; however, in response to their 2014 breakdown in relations, Kiev has virtually halted petrol imports from Russia, instead purchasing it at a markup from Gazprom’s other customers in Eastern Europe. Having lost a key means of pressuring its neighbour, Russia may seek to punish Ukraine by using the Nordstream2 pipeline to export petrol to Europe, thereby bypassing Kiev and robbing it of lucrative transit fees. Today starts the second round of the Kabul Process to take place in the Afghan capital. President Ashraf Ghani intends for Afghanistan’s government to spearhead the peace process with representatives of 25 participating countries. The Kabul Process began in June 2017 with the objective of reaching consensus between domestic and international actors of how to achieve and sustain peace in the region, especially in regards to counterterrorism efforts. 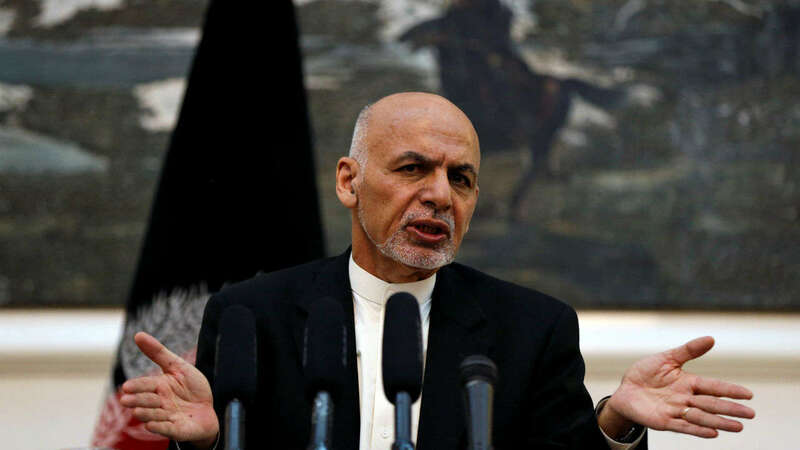 This second round comes as the US has enacted a new strategy to help Afghanistan increase airstrikes against the Taliban in order to pressure them to negotiate. Taliban representatives have indicated its participation in peace talks is dependent on foreign troops retreating the area; the group will not be participating in the meeting. After 16 years of war and continual Taliban strikes in Afghanistan, this round of the Kabul Process is not likely to bring about productive changes and structures to terminating the conflict and building peace. Expect Afghan and US representatives to continue pressuring Pakistan for transparency regarding its influence over Taliban and counterinsurgency efforts.